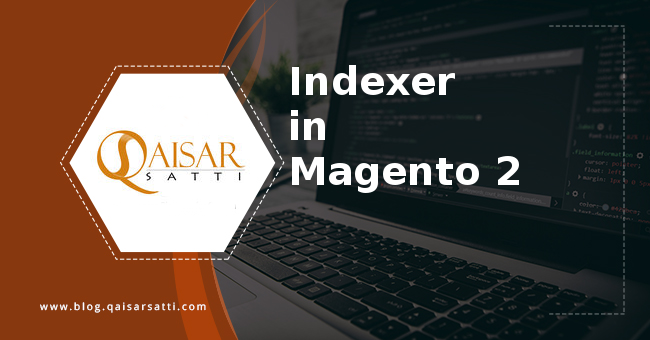 This tutorial is about Indexer in Magento 2. First of all lets discuss what is indexing in magento 2? 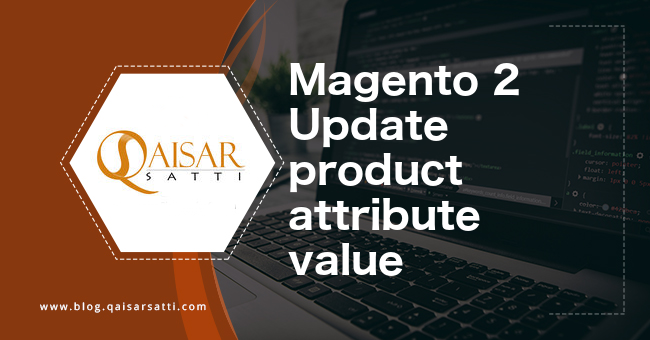 The answer is how Magento 2 transforms data ( products, categories) to improve the performance of your storefront is called indexing.To optimize storefront performance, Magento accumulates data into special tables using indexers. 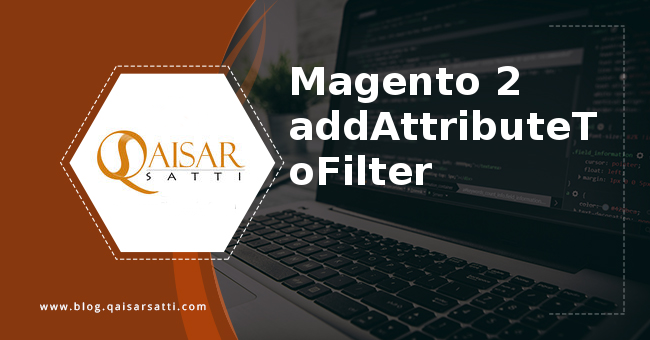 As magento stores lots of data (including catalog data, prices, users, stores) in many database tables. Lets have an example to clarify the concept. Suppose you changed the price of an item from $4.99 to $3.99. 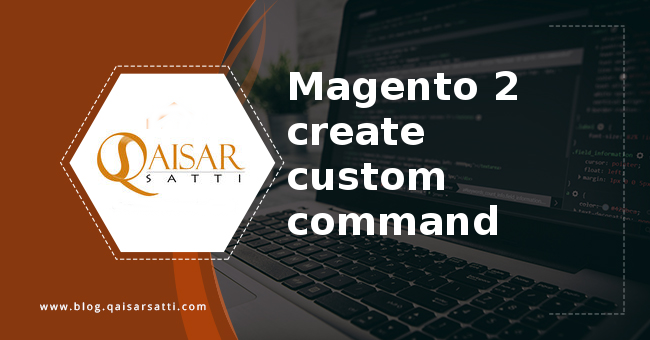 Magento must reindex the changed price to display it on your storefront. Otherwise loading the product information would take a long time, which may result in cart abandonment. So this was a brief introduction of indexing.Now, lets come to our topic. In this tutorial we will look at different aspects and functionalities of indexing. 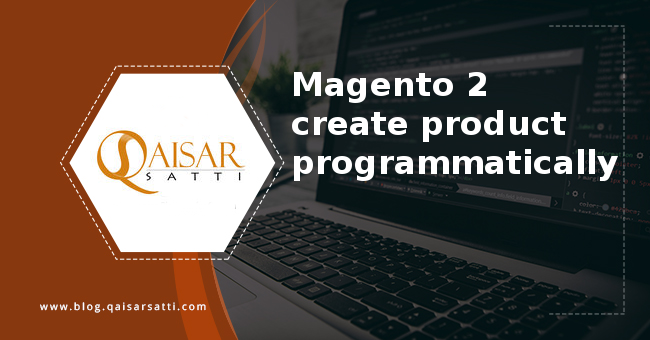 We will start with Magento 2 indexers. Now we will discuss Indexer status. Furthermore lets have a look at Indexing modes. – Update on Save: index tables are updated immediately after the dictionary data ( product, category, store…) is changed. – Update by Schedule: index tables are updated by cron job according to the configured schedule. For the reason that “realtime” is equal to “Update on Save” and “schedule” is equal to “Update by Schedule”.